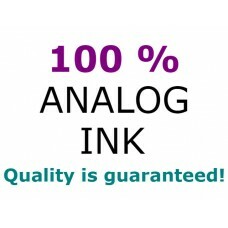 Prints up to 250 pages (ca 5% A4). 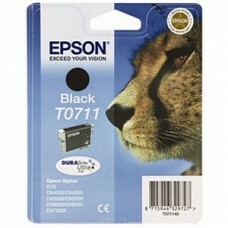 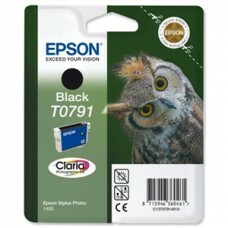 Black ink.Compatible cartridge.Related EPSON devices: Stylus D78,..
Prints up to 250 pages (ca 5% A4). 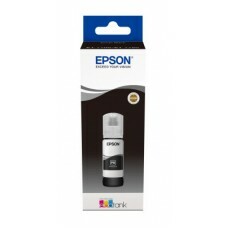 Black ink.High quality genuine Epson cartridge.Related EPSON devi..
Prints up to 495 pages (ca 5% A4). 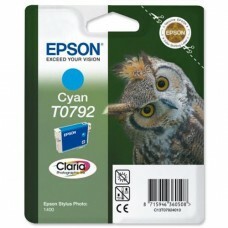 Cyan ink.Compatible cartridge.Related EPSON devices: Stylus D78, ..
Prints up to 495 pages (ca 5% A4). 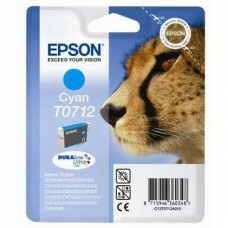 Cyan ink.High quality genuine Epson cartridge.Related EPSON devic..
Prints up to 280 pages (ca 5% A4). 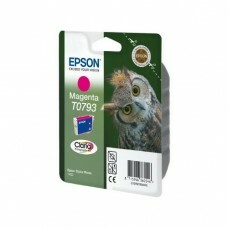 Magenta ink.Compatible cartridge.Related EPSON devices: Stylus D7..
Prints up to 280 pages (ca 5% A4). 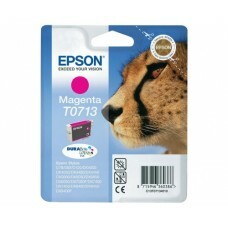 Magenta ink.High quality genuine Epson cartridge.Related EPSON de..
Prints up to 480 pages (ca 5% A4). 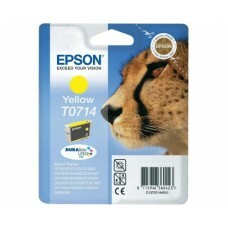 Yellow ink.Compatible cartridge.Related EPSON devices: Stylus D78..
Prints up to x pages (ca 5% A4). 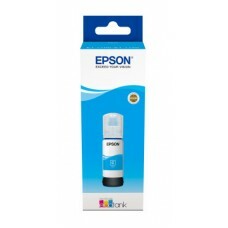 Black ink.High quality genuine Epson cartridge.Related EPSON device..
Prints up to x pages (ca 5% A4). 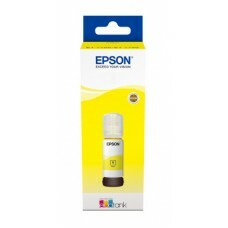 Cyan ink.High quality genuine Epson cartridge.Related EPSON devices..
Prints up to x pages (ca 5% A4). Magenta ink.High quality genuine Epson cartridge.Related EPSON devi..